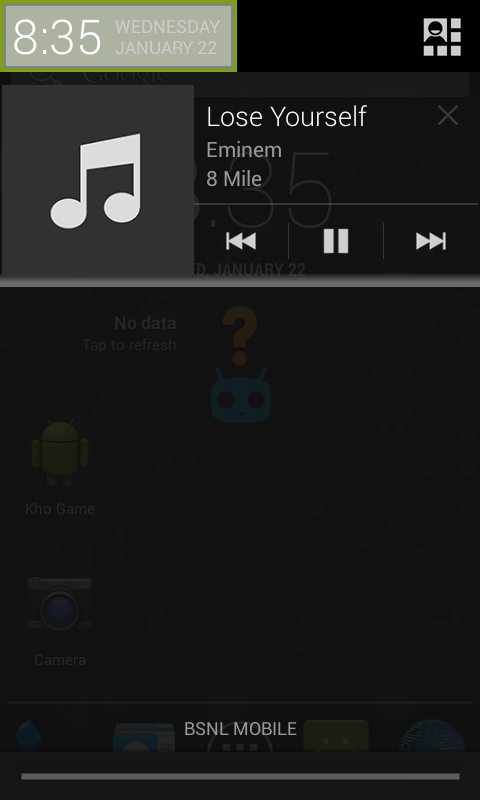 CyanogenMod 10.1 Jellybean (4.2.2) for Karbonn A15. As it’s not possible for the Karbonn A15 Smartphone to get an official Android 4.2.2 Jelly Bean firmware, there is only option to experience the same by the un-official custom ROMs. 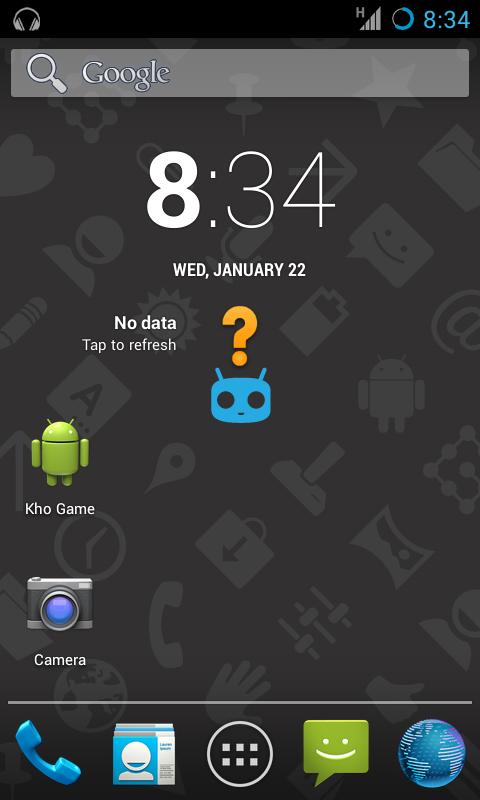 The ROM which we’re going to discuss is the well known Cyanogenmod 10.1 ROM. Yes powered by the latest Android 4.2.2 Jelly Bean, this ROM is entirely filled with some astonishing features and customization options which will make your mouth water. If you own a Karbonn A15 and you are planning to buy a new device, then I suggest you to stop there since I can help your Karbonn A15 to power up its performance with this full featured ROM which is completely optimized and customized especially for your smartphone. This ROM has some of those extra features that you won’t find in the default version of Android 4.2.2 Jelly Bean OS. If you’re looking for some extra power, increased battery life performance and a redesigned web browsing experience then yes this is the ROM for you. Being termed as one of the most powerful ROM / Firmware in all the aspects from Gaming to Daily usage, CyanogenMod has gained too much of popularity worldwide. Although they don’t provide their ROMs for A15 or any other Mediatek devices. Disclaimer: I’m not responsible for anything that happens to your phone while installing this rom. 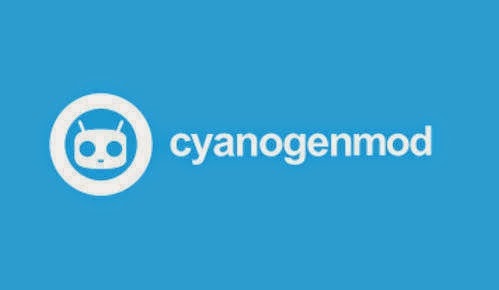 If you don’t know anything about CyanogenMod you can check this Wiki of CyanogenMod : About CyanogenMod.CyanogenMod is a free, community built, aftermarket firmware distribution of Android 4.4 (Jelly Bean), which is designed to increase performance and reliability over stock Android for your device. CyanogenMod is based on the Android Open Source Project with extra contributions from many people within the Android community. It can be used without any need to have any Google application installed. Features supported by CyanogenMod include native theming support, FLAC audio codec support, a large Access Point Name list, OpenVPN client, an enhanced reboot menu, support for Wi-Fi, Bluetooth, and USB tethering, CPU overclocking and other performance enhancements, soft buttons and other “tablet tweaks”, toggles in the notification pull-down (such as wi-fi, Bluetooth and GPS), app permissions management, as well as other interface enhancements. CyanogenMod does not contain spyware or bloatware. In many cases, CyanogenMod may increase performance and reliability compared with official firmware releases. Enables sending encrypted instant messages to other users of CM. Features a host of new features that include a new bug tracker.